Mason can't wait to celebrate his birthday with a sleepover at the museum of natural history -- his favorite place to visit. Who wouldn't want to sleep surrounded by gemstones, or under a massive blue whale? Armed with headlamps for the dark hallways, a map, and a list of clues, Mason and his two best friends take off on a scavenger hunt through each hall of the museum. But they aren't just trying to solve the clues. They're scouting for the best place to spend the night. Sleeping next to a T. rex in the Hall of Dinosaurs feels too scary. And sleeping with the monarch butterflies would probably tickle. This decision isn't as easy as Mason thought it would be.... But wherever they end up, the museum at night is the best place for a birthday adventure! 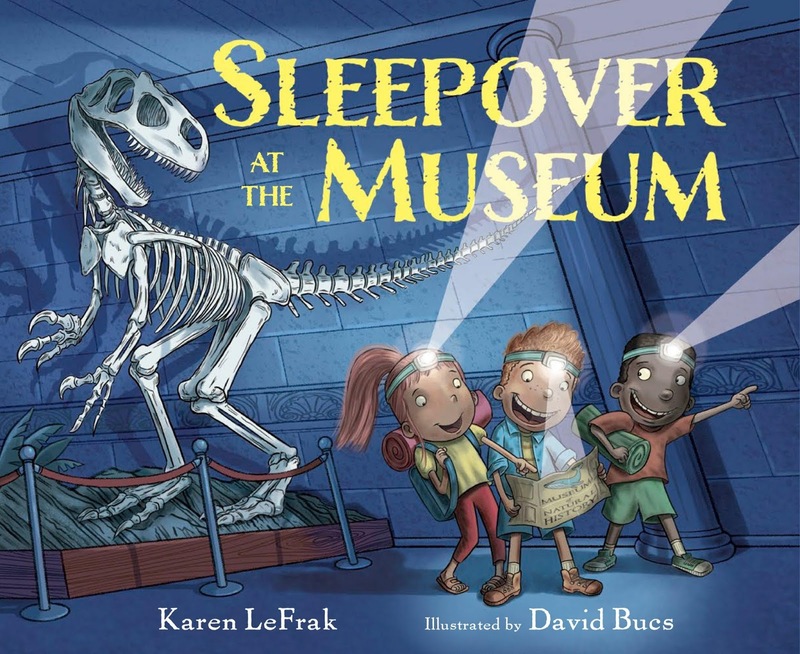 Sleepover at the Museum will convince your child that museums are fun! The Museum of Natural History has it all, from dinosaur bones and whales to butterflies and planets. Mason and his friends show great teamwork as they solve riddles to work their way through the museum, and they learn some cool facts along the way. (Did you know that an elephant herd is always led by a female elephant?) There's even something for parents: a list of cool museums around the country to explore with kids. Once they read this fun book with their children, the whole family will be inspired to find a great museum to explore together! 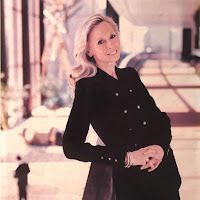 KAREN LEFRAK is the author of Jake the Philharmonic Dog, Jake the Ballet Dog, and Best in Show. She is an avid dog lover and breeder of champion poodles, as well as a composer of music for ballets and instrumental works around the world. Karen and her husband divide their time between Manhattan, Southampton, and Miami, where they live with their two poodles. For more information, visit karenlefrak.com. 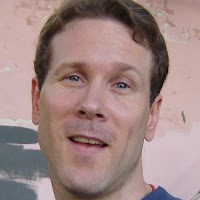 DAVID BUCS began his career at KlaskyCsupo, the studio famous for Rugrats and The Wild Thornberrys, and has art directed television series for Nickelodeon, Cartoon Network, TLC, PBS, and Disney. David loves to create characters and bring them to life using watercolors, colored pencils, and digital media. 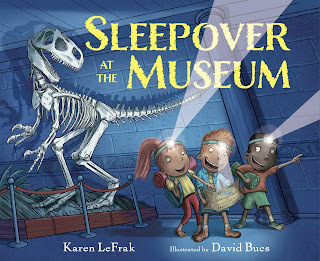 Sleepover at the Museum is his first children's book. He lives with his wife and young son in Hershey, Pennsylvania, where life is sweet. You can follow him on Facebook and Twitter, or visit him at davidbucs.com. Disclosure: I received a proof copy of this book to facilitate my honest review. This post contains my Amazon affiliate link, and I will receive a small commission on purchases made through this link.